Over the years as the global demand for smartphones has quadrupled, so has the market for smartphone accessories. In the early days, you could barely find a decent smartphone case for an Android OEM device, and today you get more choice than ever. Whether you’ve chosen the premium flagship from Samsung as your new phone or moved towards a more modest phone from Xiaomi, you’ll always end up needing the top accessories. It could be a cool new camera accessory that you need for better selfies, or maybe you just need a car charger to keep your phone juiced up on the road. There’s always a need for smartphone accessories and just like smartphones themselves, you can find them ranging across the price spectrum. For most of us, after spending hundreds of dollars on our dream phones, the additional expense can be a bit over the top. This is why we’ve been thrifty enough to pinch our wallets and make sure that while each and every one of the smartphone accessories on this list is of top quality, they do not burn a hole through your wallet. Ranging from $2, $5, $10, and finally, $20, here’s our collection of the top smartphones accessories you need to get, divided by each of the price categories. For the price of less than a coffee, you’d find it pretty hard to find a good quality accessory for your smartphone. However, if you look hard enough and aren’t caught up in the brand hype, there are some essential gadgets that you can get for less than a measly $2. If you’ve been hanging around with the same SIM card long enough, it has probably gone from being the regular size and then to the Micro SIM. 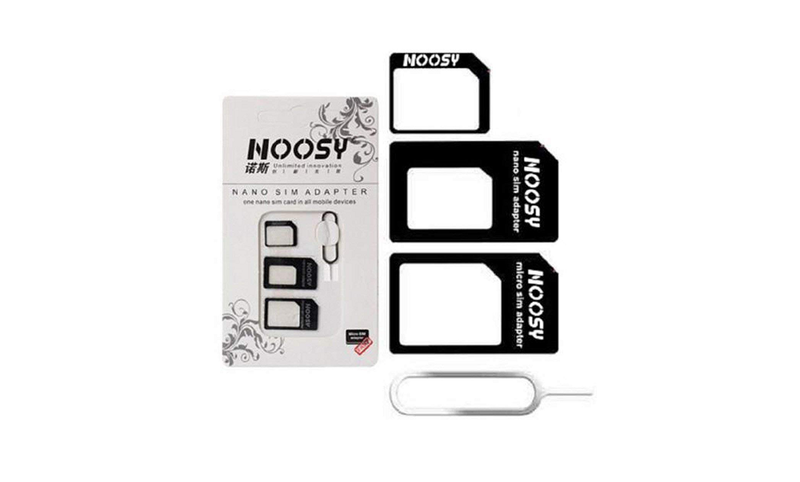 Now Nano SIM is the latest standard, and not all SIM card slots for smartphones are the same, which is where the NOOSY Nano SIM Card Adapter comes into play. For less than a dollar, this smartphone accessory comes with a Micro, Nano, and Standard SIM Card Holder tray built out of durable plastic which can then be easily placed into the SIM Card slot of your mobile device. You even get a SIM ejector tool free in case you’ve lost the one that came with the phone. After years of using proprietary charger cables and adapters, mobile manufacturers all over the world (apart from Apple) moved on to making Micro USB the gold standard is charging technology. As we’ve moved on to standardizing USB Type C as the future of connectivity, accessories like the Lookatool adapter act as a bridge. Allowing you to insert the Micro USB cable into it with the USB Type C Male port at the other end, this simple gadget makes all of those Micro USB cables future proof. 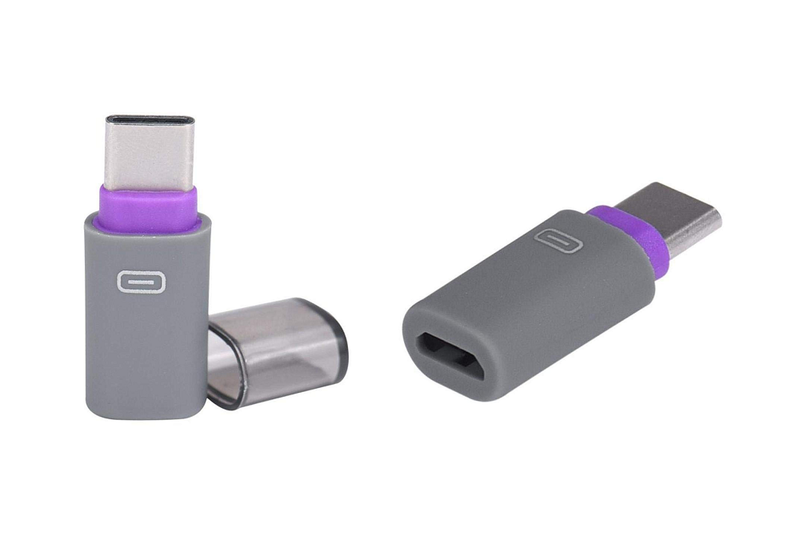 Available in 7 different colors and made out of a combination of durable silicone and polycarbonate, this Micro USB to USB Type C adapter will last a while. You’ve probably seen a bunch of different ring-shaped holders and kickstands for smartphones all over, and we especially like this one from Inverlee. Designed to resemble a pocket watch, this particular metal finger ring kickstand and holder is designed to last a lifetime, and make sure that your phone does too. Available in Black, Gold, Rose Gold and Silver, the metallic ring can rotate 360 degrees while the flag can be opened all the way up to 180 degrees. All of this is encrusted with a steel layer inside so that you can easily use it in your car with a magnetic mount for added convenience. Smartphones are easily the most personal piece of technology that you use every single day, which is why they generally experience wear and tear over time. Accessories such as charging cables and headphones are not as durable which is why they end up tearing open within a year of use, and this smart and relatively cheap accessory is here to help with it. 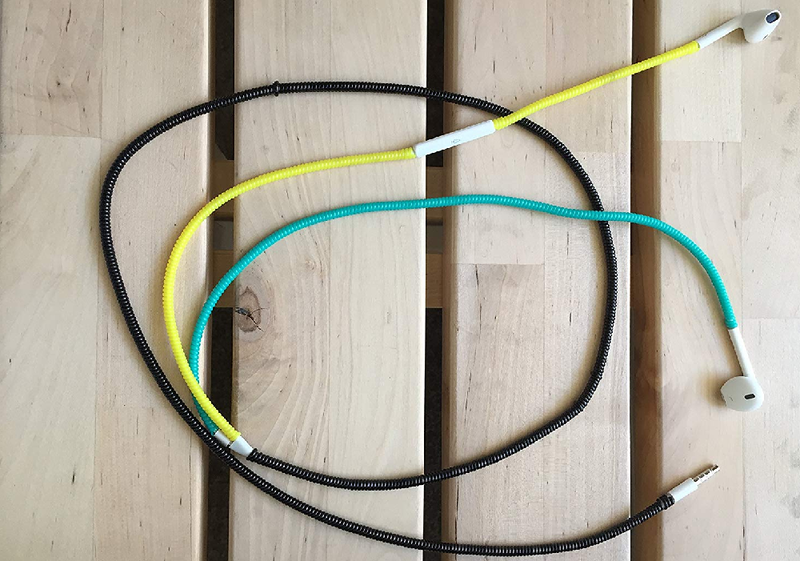 Built in the shape of a spring and acting just like one too, once you have the spiral cord protector installed, it will stretch instead of the cable when pulled and relieve the stress. You can even use the spiral cable on cords that are already showing signs of the tear to avoid further damage and keep them functional, and it prevents earphones from tangling too. Now that you’ve moved a step above the food chain, you can expect to find better smartphone accessories within the $5 price range, even if they don’t necessarily carry a big brand name behind them. Back in the early days of virtual reality entertainment was blowing people’s minds with the likes of Oculus, Google brought it to mobile devices using the humble Google Cardboard VR headset that was cheap, yet brilliant and helped you enjoy this newly discovered dimension in an affordable way. 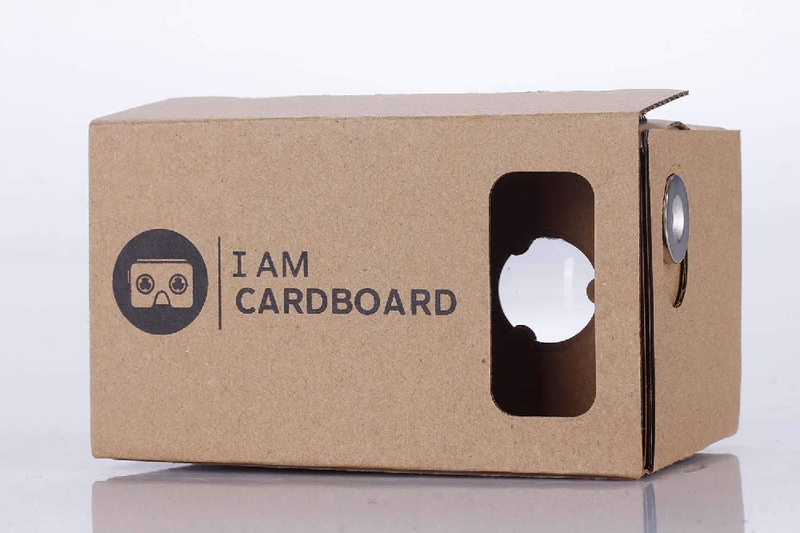 I AM CARDBOARD pays homage to it by offering the ability to turn your Android device into a fully-functional VR headset within minutes at the fraction of the cost. Easy to assemble as all of the cutouts are accurately placed, the kit includes two Biconvex lenses and a magnet for controlling the VR apps easily. The ability to hook up USB devices such as thumb drives, mice, and keyboards have been supported for years now, but with the addition of USB Type C, the feature has become standard among most devices. 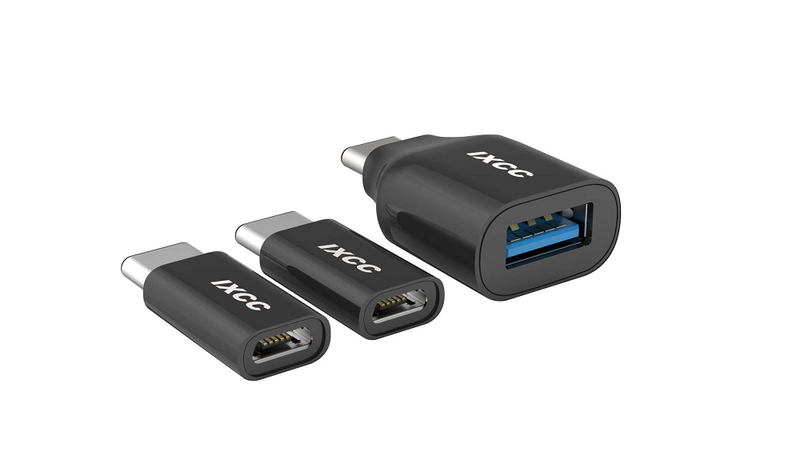 This is why the iXCC USB Type C OTG Adapter is the perfect addition to the bunch. Offering connectivity speeds for OTG devices up to 5.0 GB/s and compatible with USB 2.0, 3.0, and 3.1, that’s not all you get with this package. It also includes two Micro USB to USB Type C adapters for you to charge your smartphone even with the older Micro USB cables you might have from previous devices. With smartphones taking up most of your pocket space, there’s barely any room for your wallet anymore, and if you’re not impressed by those flip cases that come with a built-in card holder and wallet, this offering from GreatStyler is the perfect alternative for you to try out. 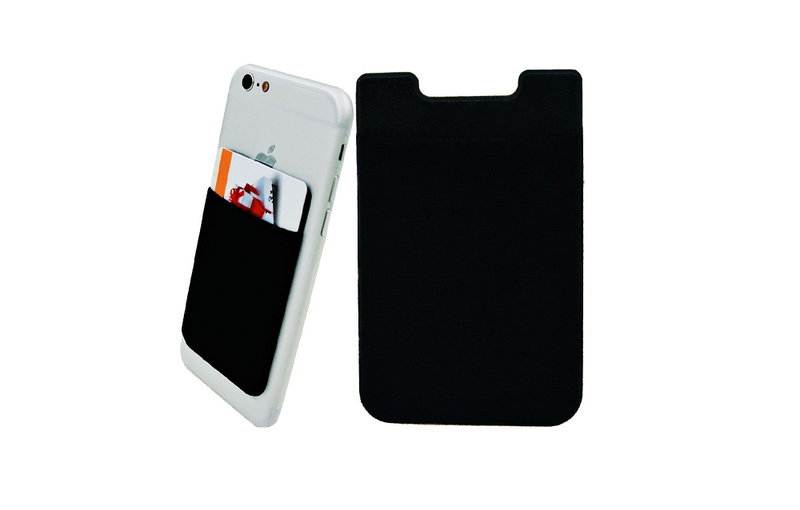 This phone card holder is built with a premium stretchable Lycra material and added with a 3M industrial grade adhesive that leaves no residue behind. All you need to do is stick it to the back of your phone and you have a ready to use wallet card holder so you can feel free to ditch your wallet. While there are plenty of decent magnetic car mounts and holders for smartphones these days, you’re only a bump in the road away from having the phone dislodged and tumbling down in the car. 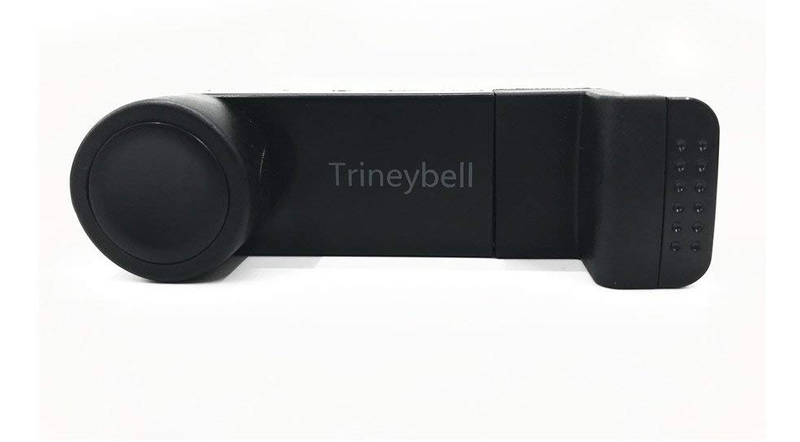 This is why Trineybell has created a car vent mount that does not rely on magnetism to keep your phone within view when driving. Compatible with all mobile devices ranging from 3.5-inch to the larger 6.3-inch smartphones, this car mount comes with a rear grip design that will work with most cars and the rotatable cradle allows you to position the device screen in vertical as well as horizontal position easily. As you go further up, you can not only expect to find a few well-known brands and accessories that hit below the $10 mark but also be able to get your hands on more vibrant and useful gadgets. 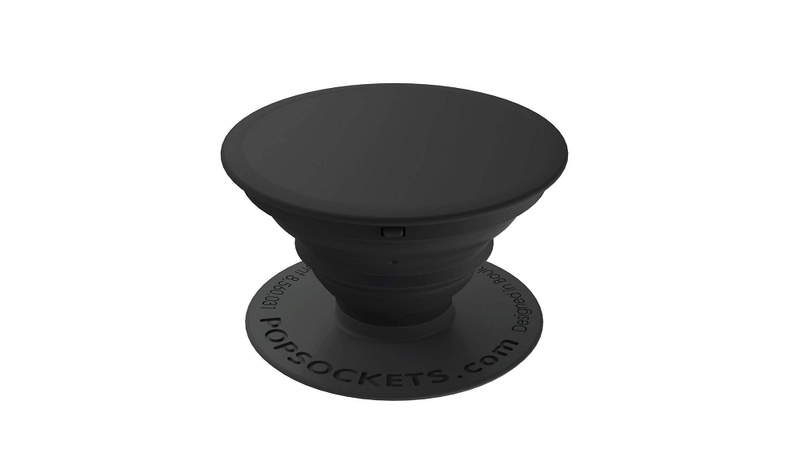 This little gadget to make selfies easier and watching movies in horizontal screen mode a bliss has become wildly popular in recent times and despite plenty of rip-offs, the original PopSockets is still going strong. Built with highly durable TPU material and a hard shell at the top, this collapsible stand pops out to become an easy holder for your phone along with a kickstand. The best part is that the premium quality adhesive leaves no residue on your device and can be reused multiple times, which makes it a great value for money. While Apple may have started the entire ordeal of removing the popular 3.55mm headphone jack from the iPhone, the trend has caught up among Android OEMs as well. 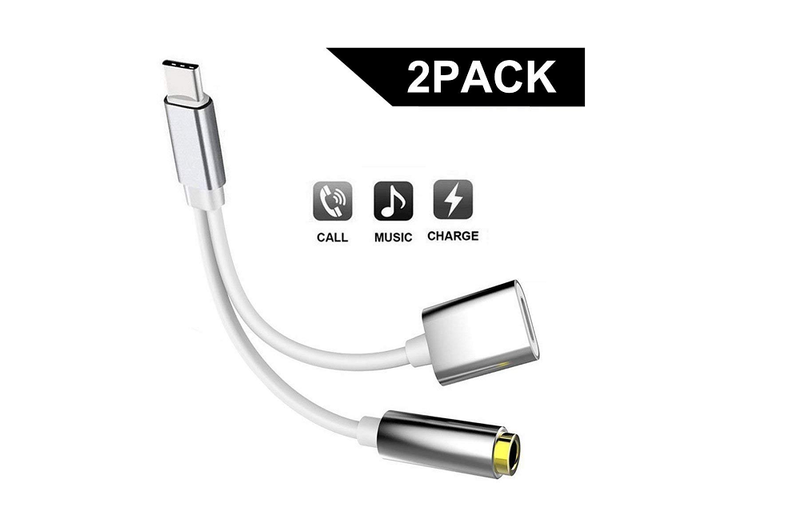 If you own one of these devices with just a USB Type C port and no headphone jack but don’t want to choose between listening to music and charging, this accessory is for you. This nifty adapter by YVENEY combines the ability to charge your smartphone using an extender USB Type C port while adding a headphone jack separately. Built with premium quality materials such as TPU and aluminum casing for the ports, you can even sync data at high speeds using this adapter without any hiccups. 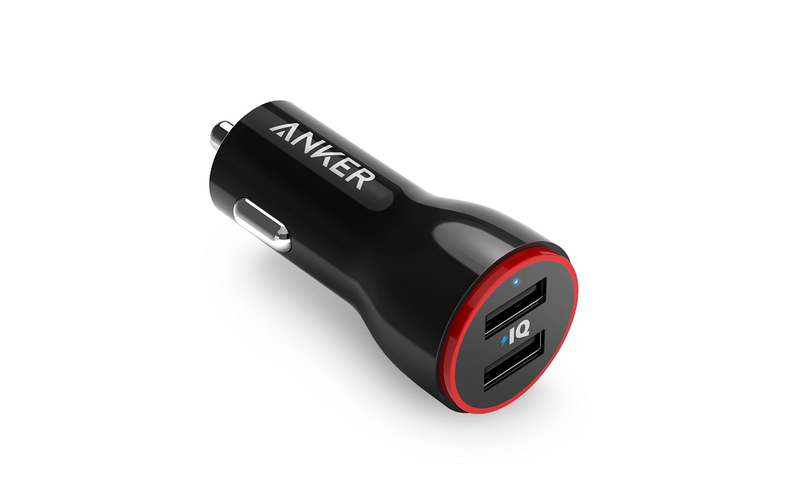 Easily one of the most recognizable brands in mobile accessories, Anker offers plenty of premium quality gadgets at high prices, but this specific car charger is an exception. This car charger from Anker is built to be tiny, yet powerful enough to offer fast charging speeds to not just one, but two devices at a single time. Featuring a subtle LED indicator to specify when the charger is in power, you get patented features such as Advanced Charging Technology with PowerIQ and VoltageBoost which may not be able to compete with Qualcomm Quick Charge, but certainly improve the battery life of the devices and keeps them optimized. There’s no doubt over the fact that smartphone cameras today are capable of taking some of the most mesmerizing shots, for most of which you would need a decent tripod stand. But the problem with most of them is that they are too expensive and simply not portable enough to carry around like the smartphones are. 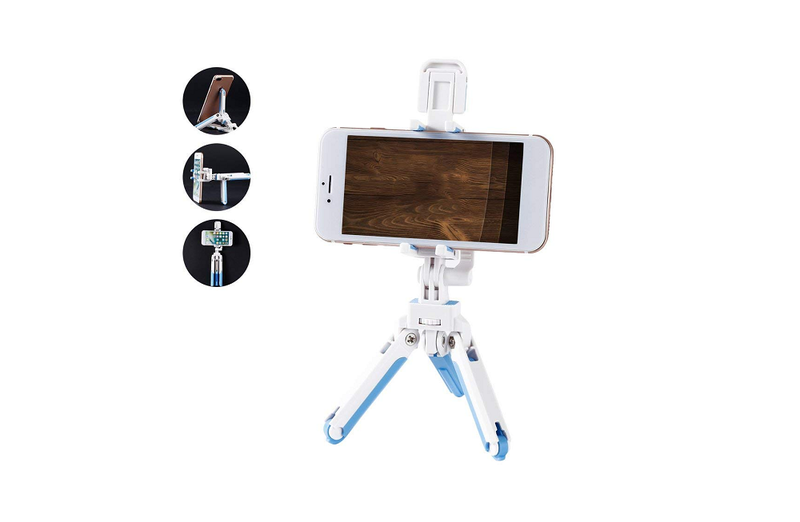 The Flexible LESHP phone tripod is built with smartphones in mind, although it is durable enough to hold your DSLR camera as well. The entire contraption can simply be folded geometrically and taken around in your pocket, while the different attachments make it highly adaptable to different angles for photography. Thanks to the evolution of charging technology which has made it easier to live with dwindling battery life of smartphones, we simply aren’t reliant on power banks as much as we were before. But that doesn’t mean you won’t be needing the emergency juice any time soon, and when you do, the Simpiz 5000mAh battery pack is the one to keep close. 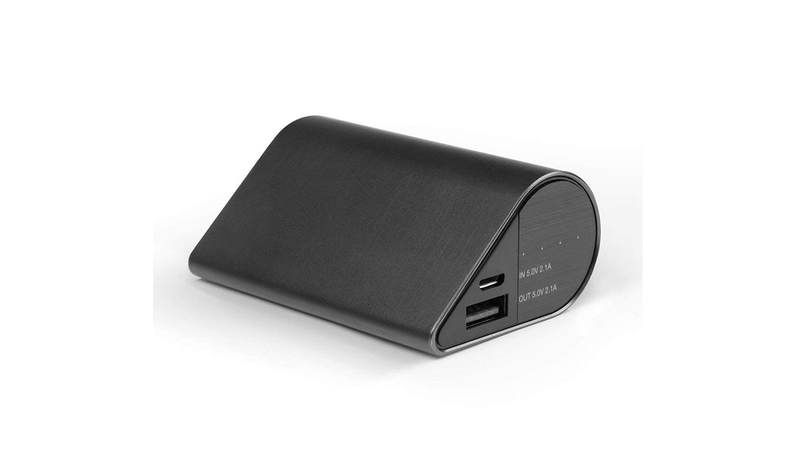 The cheapest and decently customer-approved battery pack in its capacity range, we especially like the ergonomic shape of the power bank that is just about adequate to fit in your pocket. With an output of 2.1A, it may not be the fastest charging battery pack out there, but you can expect almost two charging cycles on most devices. 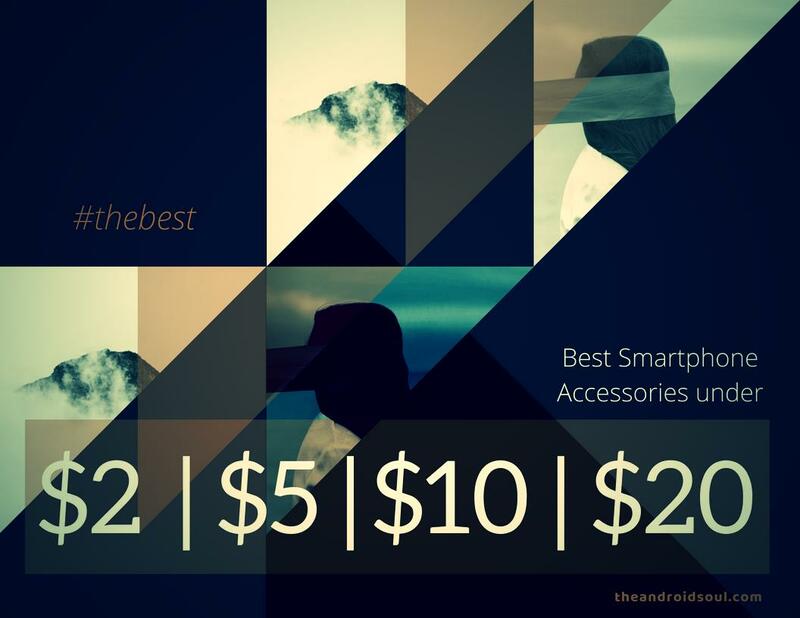 Last but not the least, under the $20 mark, you can get your hands on some truly premium accessories for your smartphone. Each and every one we’ve added to this section is not only among the branded ones but also highly popular among the customers. One of the only few pain points that users have with their mobile devices is the limitation of storage space where some brands don’t even support expandable storage. However, thanks to the SanDisk Ultra 64GB Dual Drive and the OTG feature that most devices offer, you can move around files the easiest way. 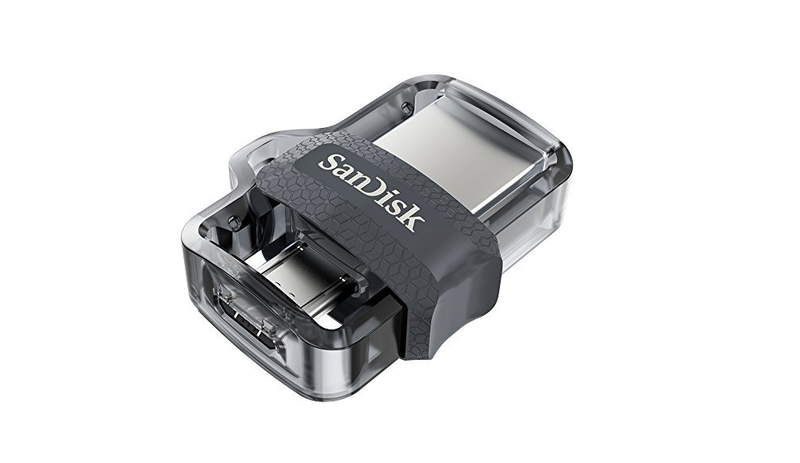 Offering transfer speeds up to 150MB/s along with integration for the SanDisk Memory Zone app to easily manage your data, the dual-design thumb drive is designed for utility and is tough enough to last a lifetime. 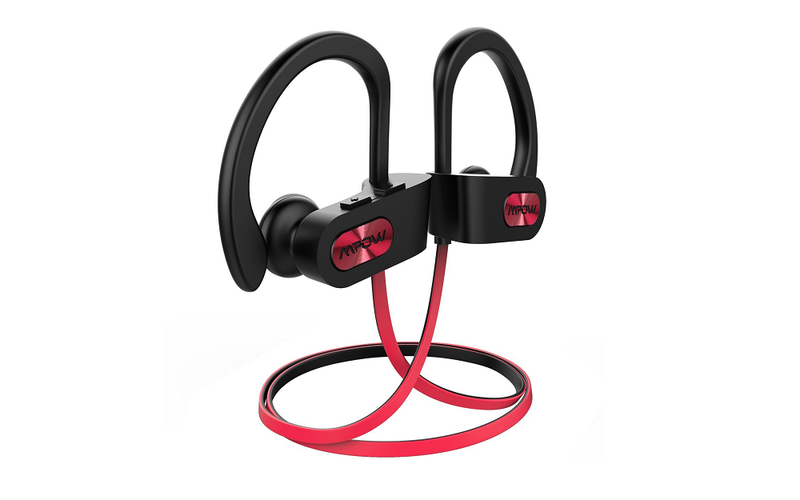 While not a relatively large brand, Mpow has been making accessories for smartphones for quite some time now, and the Flame Bluetooth headphones easily qualify as among their best offerings. Built with an IPX7 sweat proof rating out of the box, these are the perfect choice for outdoor activities and for some great music experience at the gym. Packing a powerful punch with some deep sounds and rich bass effect, the tip of the earphones is carved from memory foam for a comfortable hearing experience, while the special noise suppression technology, whopping 7-9 hours of battery life, and integrated calling features to make it worth more than its price. 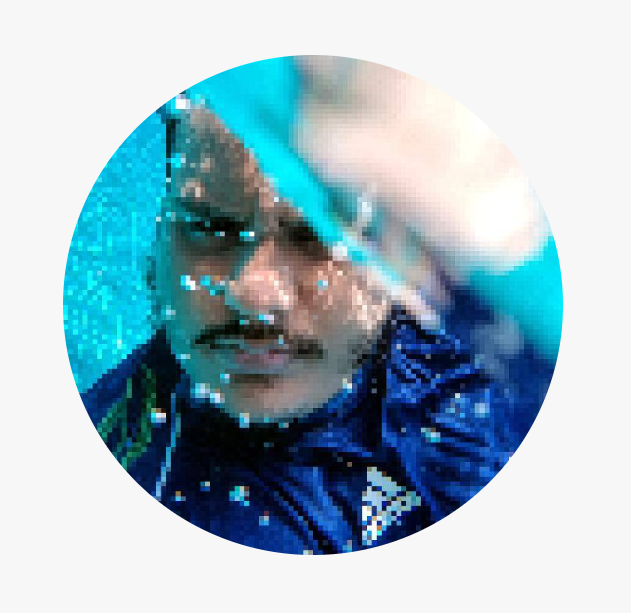 Thanks to the smart technology that is behind USB Type C, it opens up the ability of your smartphone to connect to other display devices easily. 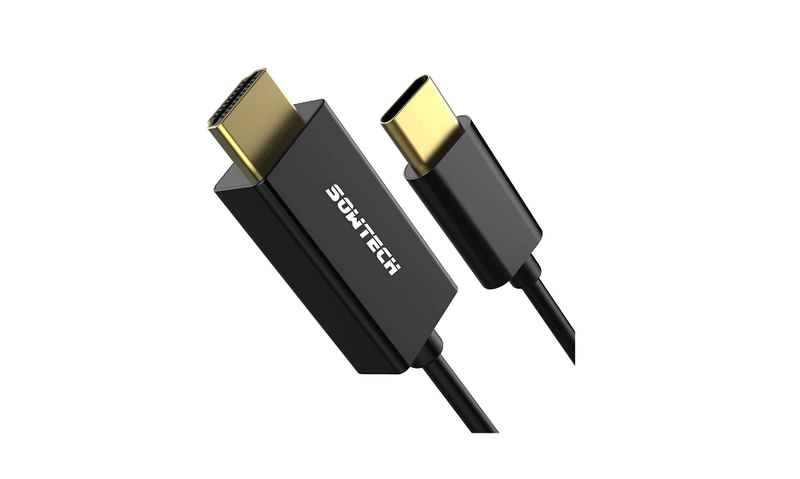 The SOWTECH USB Type C to HDMI cable does exactly this by helping your hook up your phone to the HDTV and enjoy your viewing experience on the big screen. What makes this particular HDMI to mobile connectivity option so unique is the fact that you can easily stream 4K content not only from your smartphone but also from any Thunderbolt-supported computer or laptop directly to the HDTV display at a decent 30Hz frame rate. In recent years, some of the best hardware improvement that has come to Android devices has been the ability to charge the battery at a faster rate than before, and Qualcomm Quick Charge has been at the forefront of it. 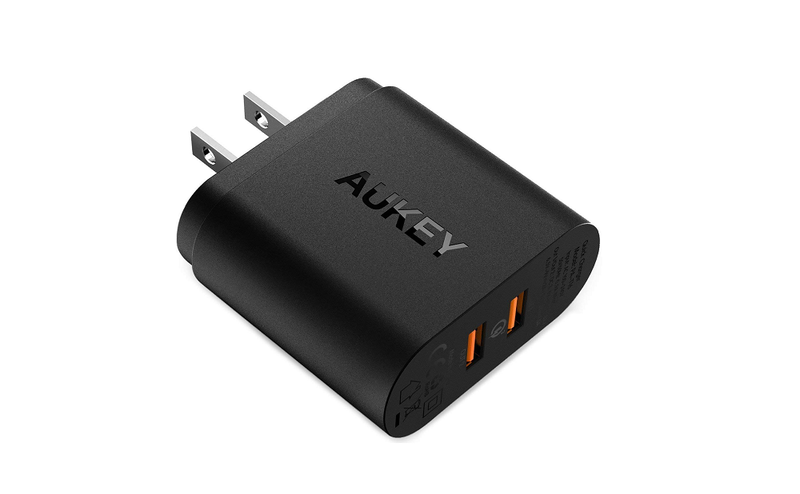 AUKEY brings the best of Quick Charge 3.0 with its adapter, but with twice the USB ports to help you double up on power. Pushing out an impressive 2.4A current to help your devices charge faster than ever, it also comes with a special safety mechanism called EntireProtect that ensures that your devices do not suffer from overheating or extensive current while being charged at high speeds. Fitness tracker smartwatches are a million-dollar business, but you don’t need to shell out hundreds of dollars just to get yourself a decent gadget. The Antimi Fitness Tracker is a fine example of a sub $20 gadget that comes with the top of the line features like Pedometer, Sleep Monitor, Calorie Counter and so much more. 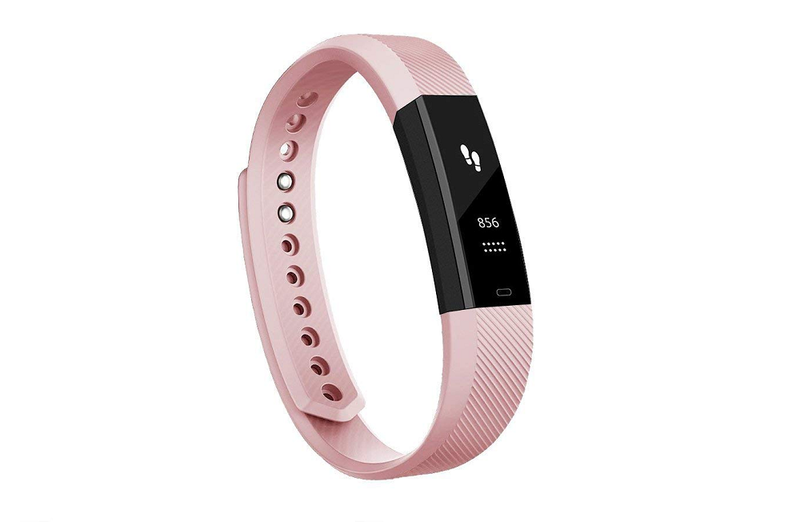 With a top of the line OLED display that even notifies you of messages and calls, the fitness tracker offers a standby time of more than 7 days. Compatible with Android as well as iOS devices, the Antimi Fitness Tracker is available in Black, Blue, and Pink for you to choose from. Rounding it all up, here are the best accessories we could find out there that go through multiple different price ranges. If you have an honorable mention on your mind that should be on this list? Be sure to drop the product name in the comments below and we’ll surely check it out!